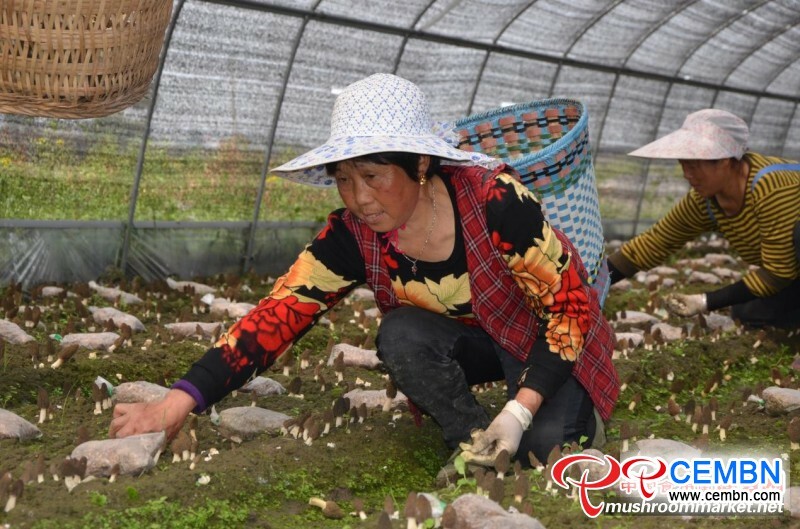 Now, in Morel greenhouse that belongs to Jinhua Cooperative of Jinhua Village, Mianyang City, Sichuan of China, growers are incredibly busy with Morel picking, packaging, loading and transportation. 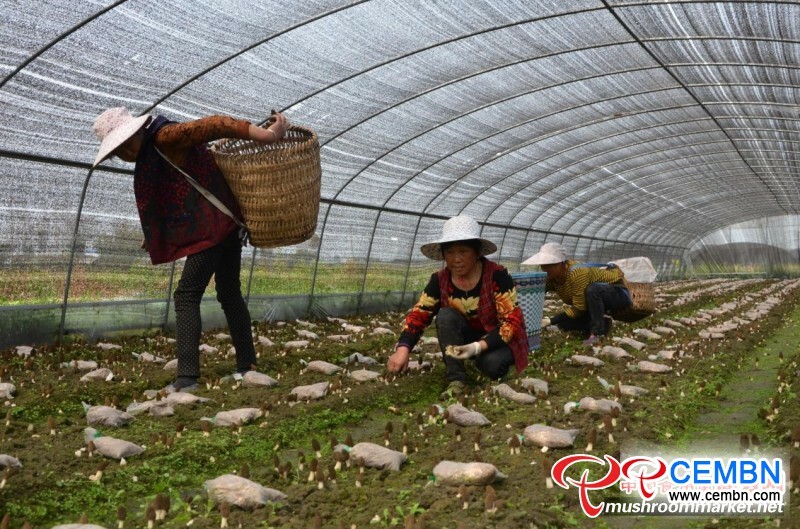 “This batch of Morels were sowed on Nov, 2017, fruiting time started at the beginning of March, and it could be maintained till the middle of April,”introduces president of Jinhua Cooperative passionately, continuing that Morels cultivated in the cooperative are mainly for export, main nations refer to France and Japan. 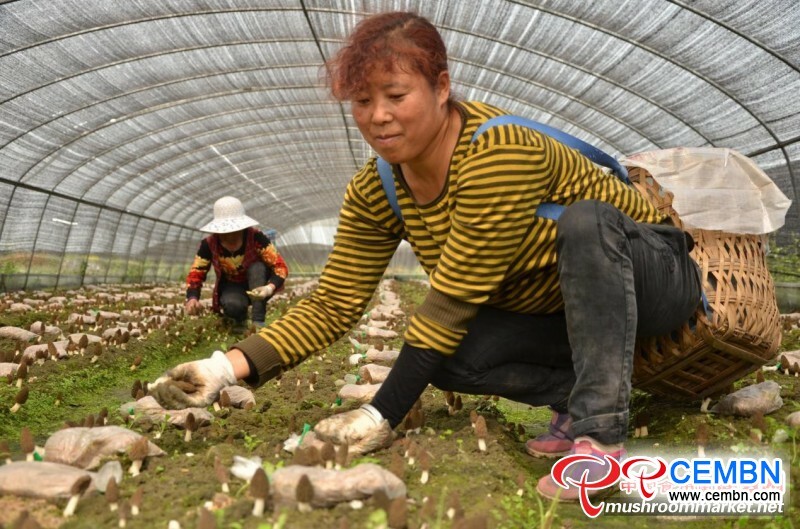 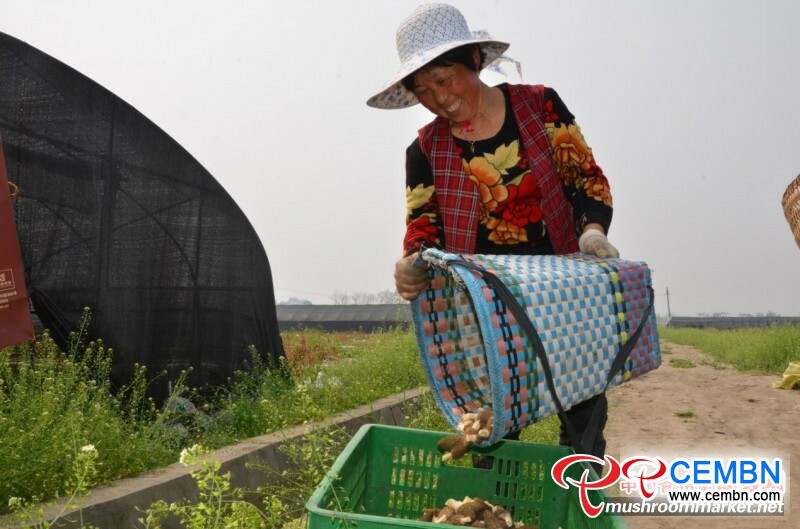 According to know, the present market price on fresh Morel reaches above 80 CNY per kg in the cooperative, after removing artificial costs, annual profits hit 600,000 CNY.